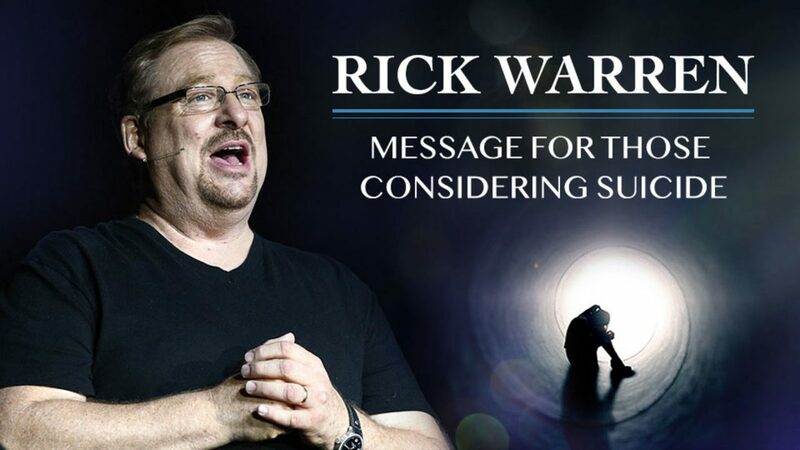 If you have ever struggled with depression or suicide, Pastor Rick has a message for you. The pain you are experiencing will not last forever. There is hope!